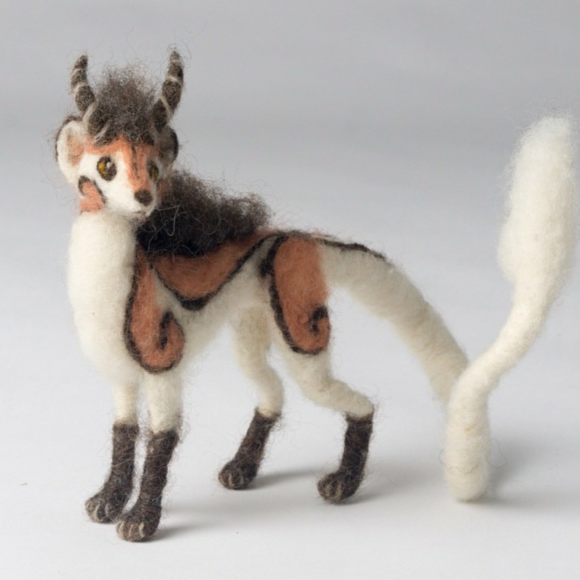 Imaginative needle felted wool sculptures by fiber artist Liza Hamilton will be displayed with Denise Kester’s ‘Story Art’. Check out their combined studio space, #8, to see more of their creations or to learn about upcoming shows and classes. 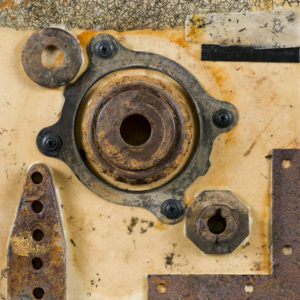 According to Tiffany, “All of my work is driven by my exploration of materials and love for process. I appreciate the visible signs of wear and degradation that occur naturally to materials over time, so I often highlight cracks, scratches or imperfections in my work.” Her work will be on display at the art center’s main level next to the Ashland Art center’s classroom space throughout the month of September as well as in the printmaking studio member display space on the main floor of the gallery. 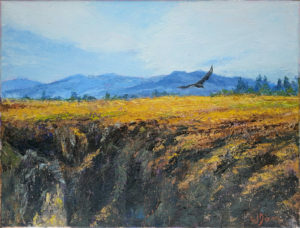 Linda Dixon is showing oil paintings of local images. The work is executed largely with palette knives, which lend texture and energy to the canvas. She lays down an underpainting of luminous transparent color, before applying heavy opaque knife-work. The final result is a vibrant and engaging. 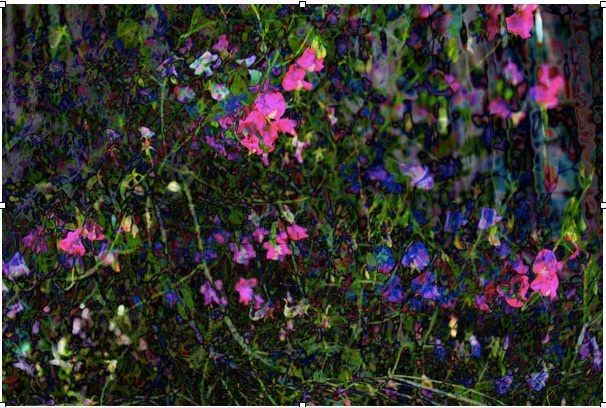 Leonard Lea is a local nature photographer living in Ashland Oregon who will be featuring a selection of images entitled “Floral Impressions” at The Photographers Gallery located in the Ashland Art Center from September 2, 2016. The images presented are intended to convey an overall impression of groups of flowers without being drawn to any particular detail. 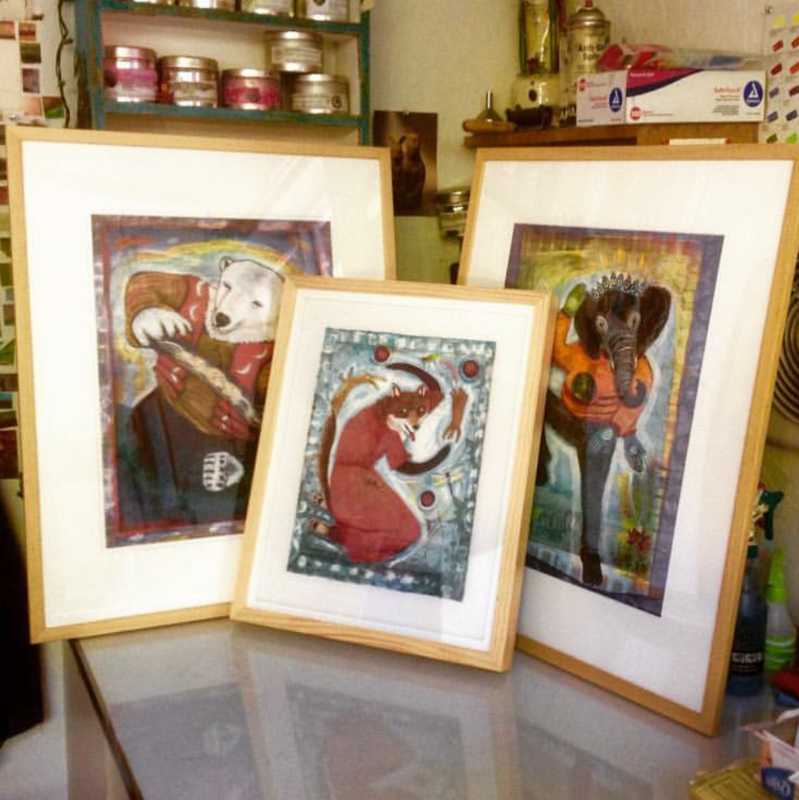 Inspiration for these images was derived from Impressionist painters such as Van Gogh and Monet. Leonard is always drawn to the details and is often attracted to the extra level of wonder and beauty found in looking closely at flowers. He believes we all need to take the time to see the flower in all of its glorious detail. His curiosity also extends to travel and street photography and he is the author of a blog, lenzlenz.blogspot.com.